What well-informed readers this blog has! No sooner had I bought Grafenia in February 2015 than 'Anonymous' piped up to tell me it was a mistake. 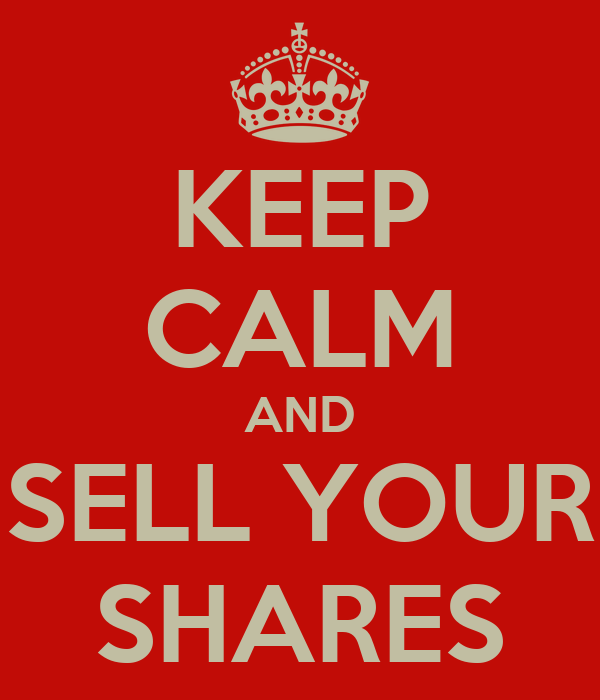 Today saw a 25% drop in the share price - and he told me (I'm assuming it is a he, and one-and-the-same) that I could get out 'clean', taking into account the dividends (follow the link above to see the comments). He was and is right. I'm out. But what lessons are there here? Grafenia (LSE: GRA) today notified the market that it had completed the sale of its Dutch subsidiarity and that its Chief Exec was leaving. Both items are traditionally seens as bad news; the accompanying admission that this would materially affect the income of the company is a sign of things to come (namely a reduction in the dividend). It's always tough being wrong - but hopefully I can learn something from it. What were the main mistakes? First; investing in high-yield shares is risky - more so for those on the AIM, as they are generally newer, smaller and less well resourced. Second; you (and I mean 'I') need to do some basic homework to establish whether the income stream - the dividend - is likely to be reasonably sustainable. This usually means looking at the financial reports and company announcements. I'm looking for low levels of debt, positive cash flow, some market advantage, etc. My informer, 'Anonymous', had previously pointed out how precarious the finances of the company were. I should have reviewed this with more care. Third; I have a weak spot for businesses in the soft 'creative' end of the market - for example, I backed public relations/event organiser MICE, which seems to have now completely sunk from site. It's always tough being wrong - but hopefully I can learn something from it. I can find some comfort in the fact that I was at least uncertain enough of this one not to buy a lot - so I didn't lose too much. 'Anonymous' - take a bow! Ho hum. What about APF? Seems to be going from worse to worser price -wise. Are they going to keep on paying the dividend? "The business also recently announced a dividend, which will be paid on Thursday, February 4th. Investors of record on Thursday, November 26th will be given a GBX 4 ($0.06) dividend. This represents a dividend yield of 4.66%. The ex-dividend date is Thursday, November 26th. " APF - Only thing I can see which may account for 10% fall today is on 16th Oct they move to a standard main listing as opposed to premium listing. As well as a lower reporting requirement, standard listings are not eligible for inclusion in the FTSE Small Cap index which may result in some forced sellers, though they would have had a month since the announcement to do so. Or it is a delayed reaction to the import stats out of China on Monday.